Setili & Associates, LLC | Focused Consulting. Fast Results. Leading organizations, including Delta Air Lines, The Home Depot, UPS, and Walmart hire us to give them unbiased advice about their strategic direction. We provide experienced strategic and management consulting to drive profits, performance, and growth. 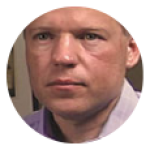 "Setili & Associates helped us move very quickly to crystallize where we wanted to go as a division. It was a huge win-win." 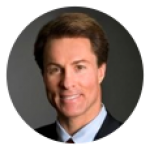 Todd Lesher	EVP and GM, Ecommerce Banking Services Division, Fiserv, Inc.
"At the end of any consulting assignment, you ask yourself if you’re satisfied with the return on investment. With Setili & Associates, I felt we got many times more value than what we paid." "The value of a consultant is one that delivers dollars on the bottom line, not just a plan on paper. 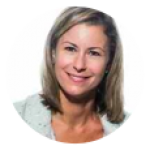 Amanda brought a new perspective to our business, and didn’t just tell us what we wanted to hear. 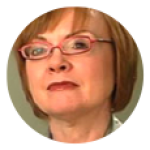 She gave us a process to engage the management team in tough discussions, and to hammer out a plan for moving forward." 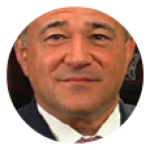 Ron Domanico	CFO Caraustar Industries, Inc.
"Setili & Associates made recommendations to improve our organization’s effectiveness. The work was terrific and we all appreciated the effort and the actionable items that came from it." "Setili & Associates brought new insight on what our competitors were offering, and how our customers were experiencing our stores. They were critical in helping us define five key strategic priorities to become more successful long term. We started seeing an impact on the stores right away." 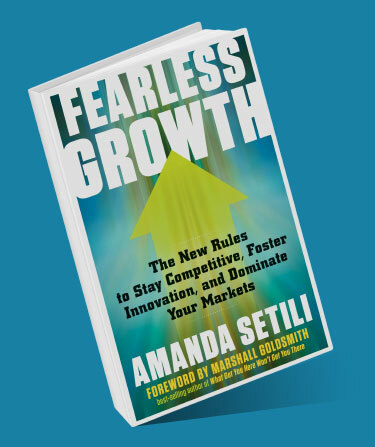 "Amanda Setili’s help has been immeasurably valuable to our organization as we work to implement an aggressive strategic plan, in a rapidly changing competitive environment. She really cares about our success, and was fast and responsive in helping us resolve any thorny issues we encountered during implementation." 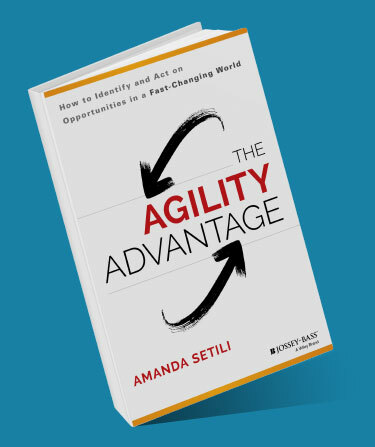 Setili & Associates’ Strategic Agility® Think Tank events are a great way to connect with other Atlanta executives. I’ve gotten to know key decision makers across multiple industries. The open dialogue and insightful discussion on business challenges and how to solve them is invaluable. Sharing ideas with leaders from other companies at theStrategic Agility® breakfast gives me a new point of view on my own business, and challenges my thinking. The opportunity to hear experts in diverse fields share their observations, successes and even challenges gave me new insights for better serving our customers and winning the competitive battle. With today’s accelerated pace of change and global interconnectedness, we face strategic decisions seemingly daily. We want to hold a steady strategic course, but we also need to quickly respond to market changes. I’m looking forward to this opportunity to exchange ideas. 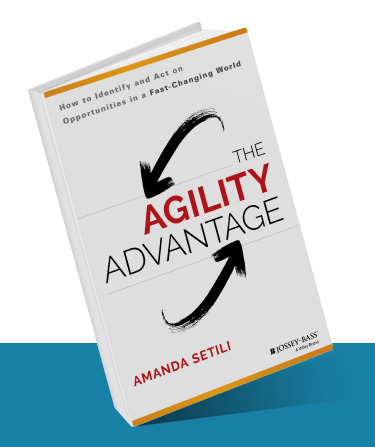 If you and your company are going to thrive for the long run, you need to continuously evolve, change, and stay a step ahead of your competition. 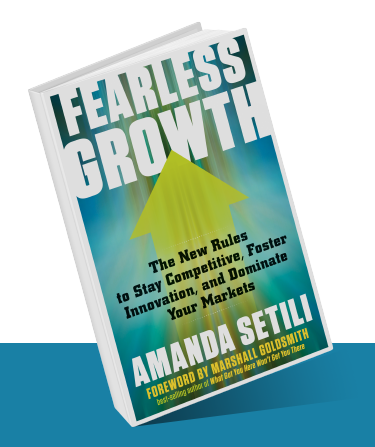 Packed with practical examples, tools and guidance, Fearless Growth provides new rules to enable your company to adapt faster, move faster, and grow faster.